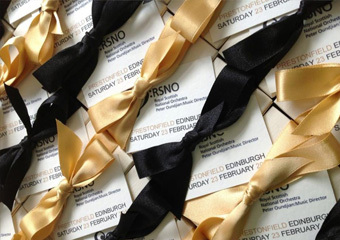 For everyone who missed the fantastic RSNO Gala Ball in Prestonfield House Edinburgh, well here’s your 2nd (and last) chance to have a fabulous night to remember at the Glasgow Ball. 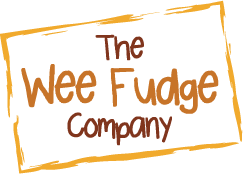 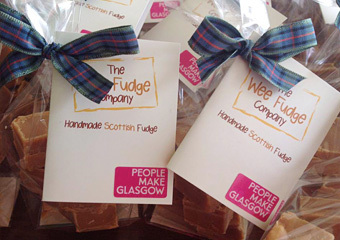 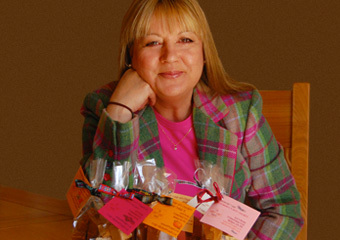 Details and tickets have now been released and trust me, it is a fantastic evening of top class food, music, dance and a lot of fun raising funds….. and your table gifts include a gorgeous wee box of our very best fudge! 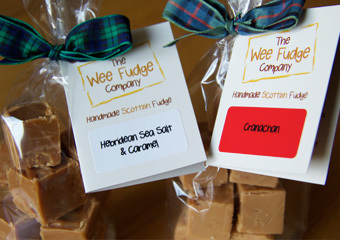 In fact if you look at the invitation you’ll see a wee picture of one of our Prestonfield table gifts!